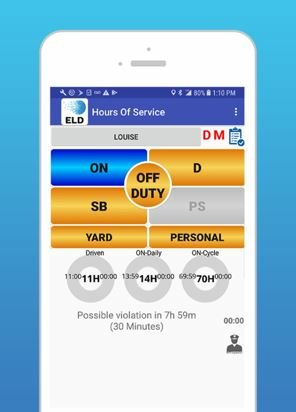 In the trucking industry, a new mandate requires certain vehicles to electronically log driving hours and for companies to operate within rules known as HOS (hours of service) required by the FMCSA (Federal Motor Carrier Safety Administration). 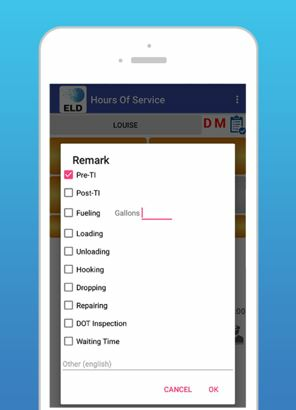 We have developed a unique solution that meets the FMCSA requirements by attaching a self-install ELD (electronic logging device) that plugs into the engine electronics port and communicates via Bluetooth to the phone application. •	Brings BYOD to Trucking – Bring your own device. Replaces expensive low quality in-cab screens commonly purchased to solve the problem. Any iOS or Android device can be utilized with our app.  •	Minimizes the Mobile Data Cost Hurdle – Our application is set up to work from both wifi and the network with a minimal use of data. •	Self-Install Device Simplifies Hardware – Removes vehicle downtime and scheduling installer visits to the fleet. 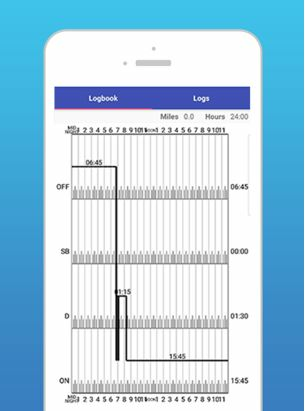 •	Automatic Updates – Replacing manual hardware updates via SD card or replacement screens, our app provides automatic future proofing to changing requirements and product updates. 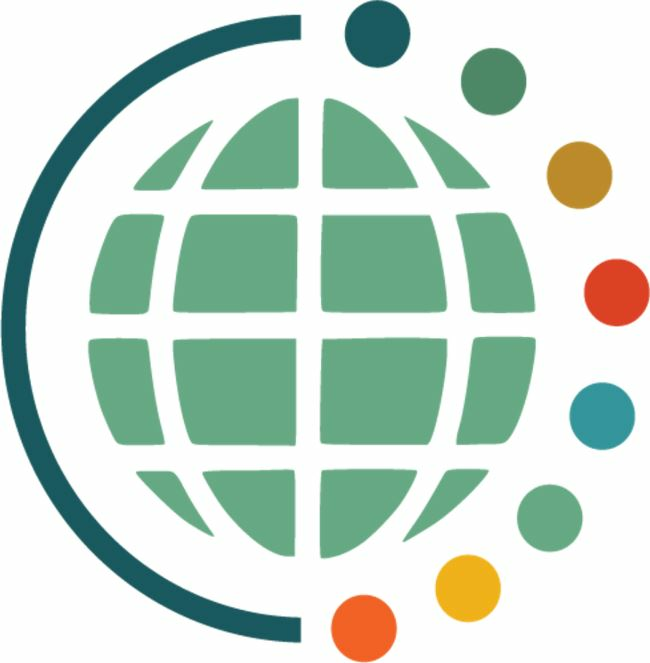 •	UX Simplified – Eliminating the common complaint of legacy solutions being hard-to-use, non-intuitive and requiring regular training, we’ve simplified the interaction to just a few button clicks greatly improving driver satisfaction.